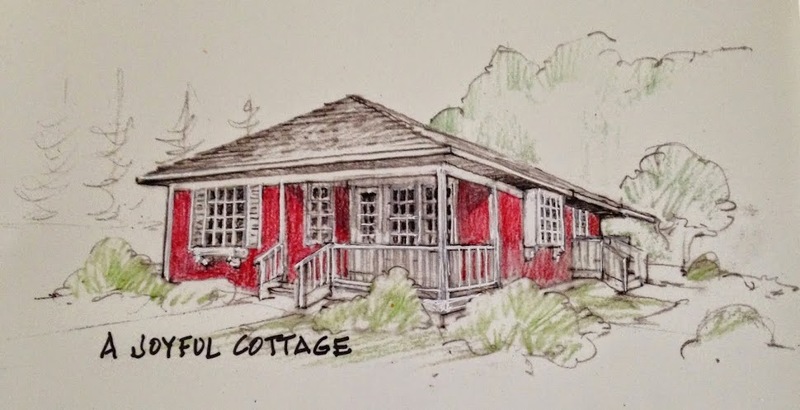 Happy Valentine's Day to all my Cottage Friends! 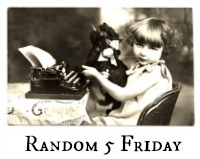 I'm happy to be sharing my week with Nancy @ Random 5 Friday. On Monday, as Dennis was gathering up the trash to take out to the curb for pick up, he asked me about the black bananas on the counter. Dennis: "Do you want me to throw these out?" Me: "No! I'm going to make banana bread with those." Dennis (skeptical undertones in his voice): "Really?" I would have taken a photo of the bananas to show you, but they just looked too gross. However, Dennis has admitted the end product from that dark fruit is delicious. When the bananas are that ripe I can cut down the added sugar to 1/3 cup. I like that. On Tuesday I signed up to join Amanda Castor's online Layer Cake Sample Quilt Along. It begins February 21 and wraps up May 16. 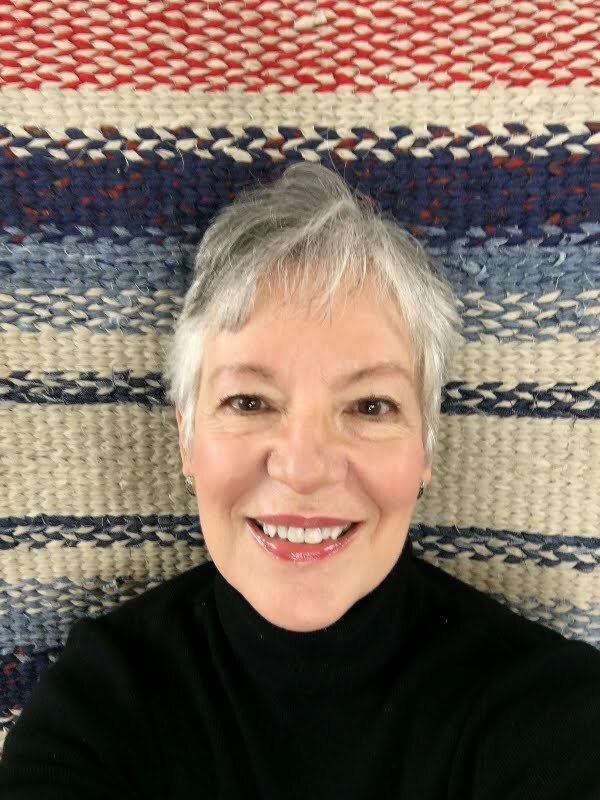 I've been wanting to participate in an online quilt along like this. If you'd like to check it out, click on the image. 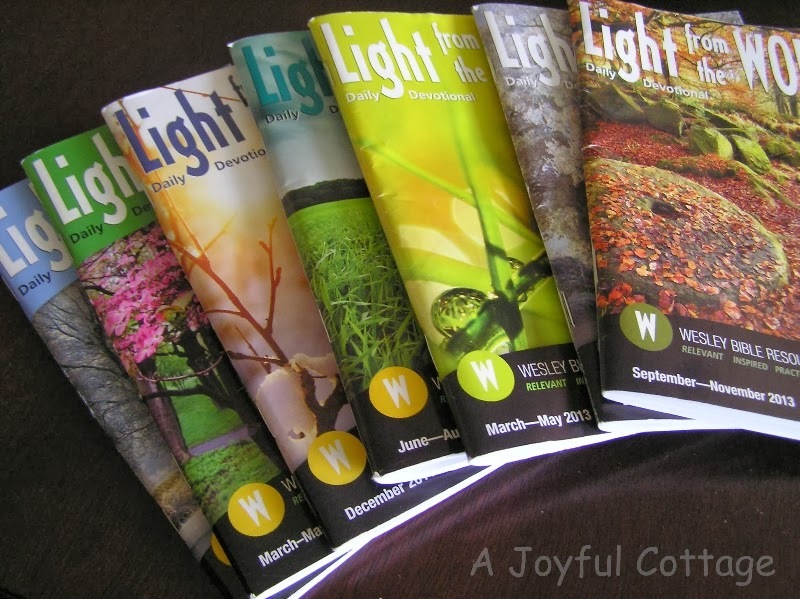 On Wednesday I accepted another writing assignment from Wesleyan Publishing for their Light From the Word daily devotional (Winter 2014/2015 issue). When I finish this assignment I will have written 56 devotionals for them. I never expected God to open that door even once, much less have the repeated opportunity. It's such an honor for me to use the writing gift He has given me for His glory. I could never finish these challenging projects without His help. #4 - Last weekend we received about a foot of snow here. This photo was taken on a morning walk early in the week. 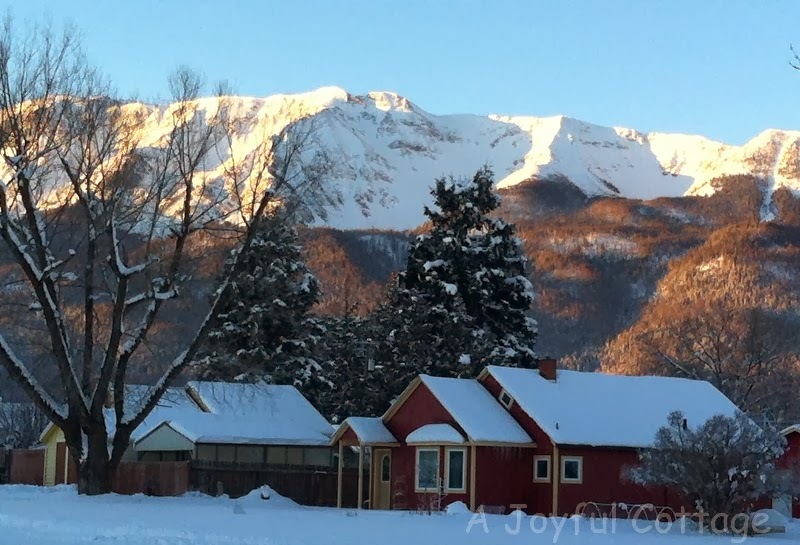 Yesterday the daytime temperature hit almost 50 degrees and the snow was melting very fast. We went out for lunch and a leisurely drive. After only being home a few minutes I heard something that sounded like running water in my work room. Water was pouring off the hill behind us and flowing into our apartment, creating a pond (I'm NOT kidding). A really big mess. I'll spare you the boring details, and just say that I'm very thankful this didn't happen while we were traveling last week. Our apartment is all torn up now, the carpet in my room is pulled up and a big fan has been blowing since last night. I'm writing this from our master bedroom, where I've set up a temporary work space. Dennis and I celebrate four years of marriage today. He took me to breakfast this morning, and we shared a heart shaped pancake for dessert. (Is that too sappy? It probably is, but I don't care.) 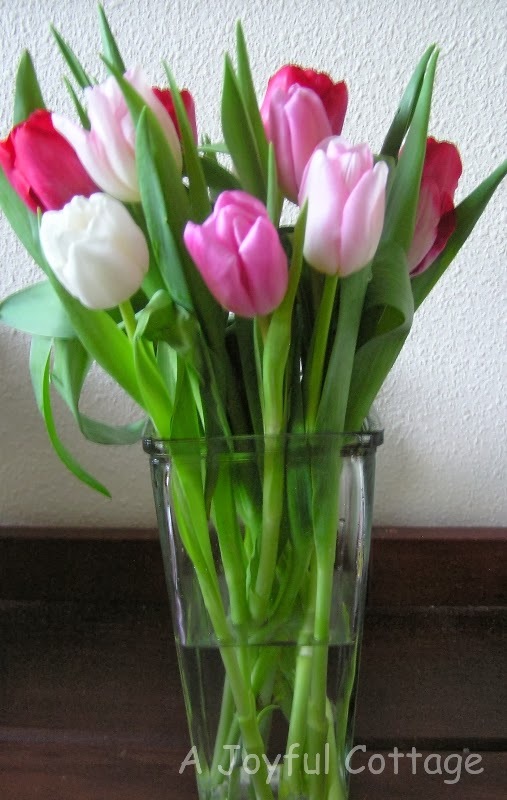 He sent these Pro Flowers tulips, and they're definitely not sappy. Have you ever used Pro Flowers? Their flowers are beautiful and last a long time. Thanks for joining me for a look at this week's randoms. I hope your weekend is filled with joy (and that your home is dry). Happy Valentine's Day, Nancy! Happy Anniversary, as well! My husband and I celebrated our anniversary this week, too...it was our 20 year, on romantic Lincoln's birthday. Valentine's Day is a much more appropriate day for a wedding! It snowed 14 inches the day before we got hitched and this year it snowed just about that much again! Ahh, February! Congratulations on your writing assignment. That must be thrilling. I would love to write professionally. I have no idea where the path will take me, but I have decided to really give myself over to it this year and try. Yikes! Maybe I should join a quilt along instead! Thanks, Beth. I don't bake as much as I used to, just because we try not to have a lot of sugar in the house. Once in awhile, though, it's nice to treat ourselves. Love your images and your Randoms! I liked the mention of you writing for the devotional. A flood in the aparment, from a snow slide . . . oh my . . . happy you were home when it happened but not that you have o deal with the results. Happy Anniversary and Valentines Day all rolled up into one! Happy anniversary! I love that picture with the snow... We haven't seen a flake here this year! Thank you, Magali. I do enjoy a little snow in winter, just to cover up all the brown. Congratulations on the writing assignment. Banana bread is the best especially when the college daughter makes it. I don't know where to begin, and will probably forget what all I want to comment on. First and foremost, Happy Anniversary! The flowers are beautiful. I can't wait to see what you do on the quilt along...I need to check that out. Not to join, but just to see. I am afraid to join, afraid I would have some major interruptions. Thank you, Rose. I like the schedule of the quilt along. It doesn't seem overwhelming. Oh, and so sorry about the water coming in. I wish you had a DE-humidifier...they really help dry out things. Thanks, Rose. The clean-up guy has some heavy duty fans blowing, and the carpet has already dried out. 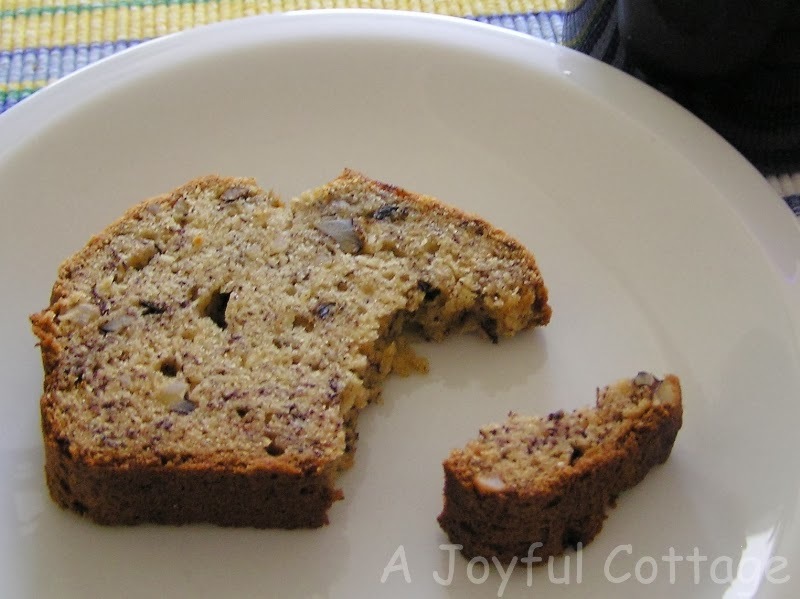 Enjoy the rest of your week...and your banana bread looks yummy!